Elizabeth Hawkins Williams was born October 20, 1944 to the late Matthew Otis Hawkins and Lucy Edgerton Hawkins in Louisburg, North Carolina. She departed this life January 18, 2019 at the age of seventy-four. Elizabeth was married to Hurley Lee Williams in 1961 and to this union four children were born. Upon relocating to New Jersey, she worked in various jobs but spent most of her career in Data Processing for the County of Essex before her retirement. She returned to our home in North Carolina shortly thereafter. Elizabeth was affectionately known as “Tootie” to her family and friends. She was a woman of faith and baptized as a Jehovah's Witness. She enjoyed spreading the good news and spending time in fellowship. Her faith was a source of strength and comfort in her last days. In her spare time she likes gardening, cooking, and baking. She was a strong animal advocate. With a generous heart, she would help anyone she could. Her smile was infectious and she was loved by many for being a kind and gentle person. She was preceded in death by two brothers, Matthew Otis, Jr. and Hubert Lynell. 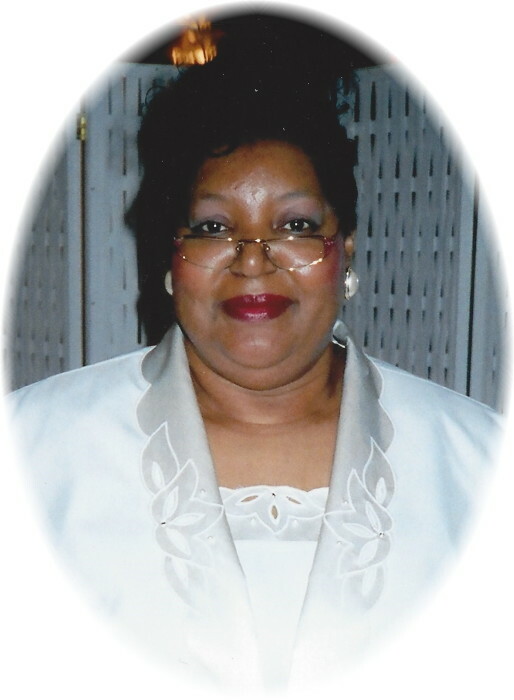 Those left to cherish for memory are: her children, Bernadine (Faruq), Tyrone (Ronda), Monica and Hurley Lee, Jr. (Queena); three sisters, Christine Hawkins, Margaret Woodard (James) and Louise James (Robert); nine grandchildren; one great grandchild; a host of many other relatives and friends.